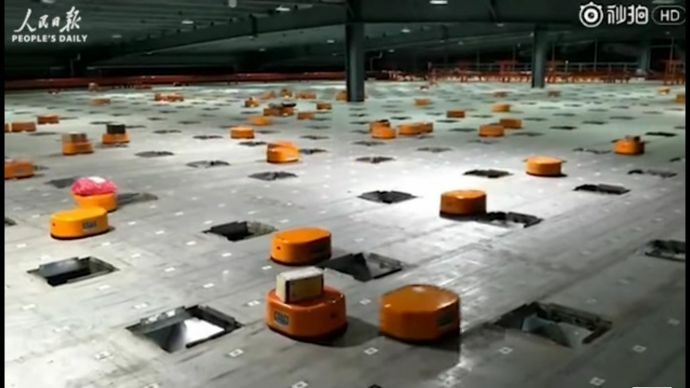 These little orange robots can classify up to 200,000 packages and can work 24x7. How amazing would it be if we find a robot to do our work? You will be surprised to know that a company finishes at least 200,000 packages every day with the help of several self-charging robotic sorting systems. 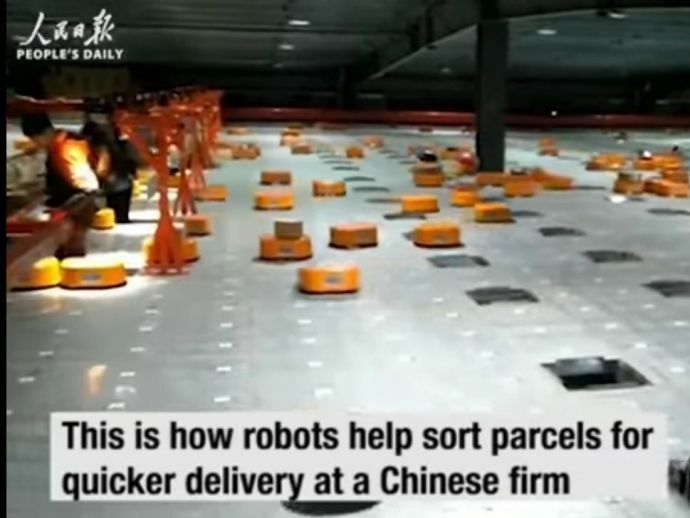 This china base delivery company uses these cute little orange robots, which helps them sort the packages in lesser time. 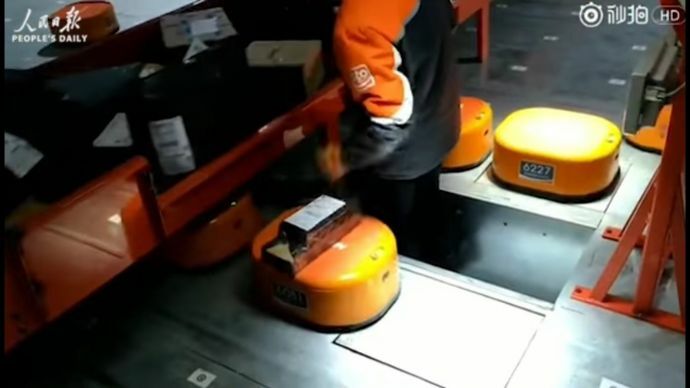 With the help of code-scan, these robots are able to identify the destination of the package, thus virtually eliminating sorting mistakes. 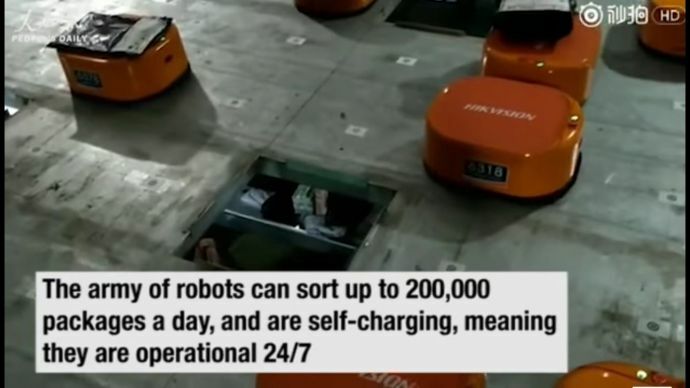 These little robots can classify up to 200,000 packages every day and the best part is these robots can self-charge themselves and that makes them 24/7 operational. 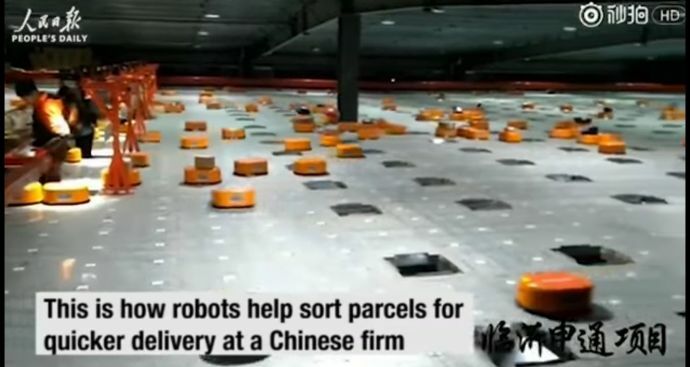 According to the company, with the help of these robots they save around 70-percent of the costs a human-based sorting line would require.